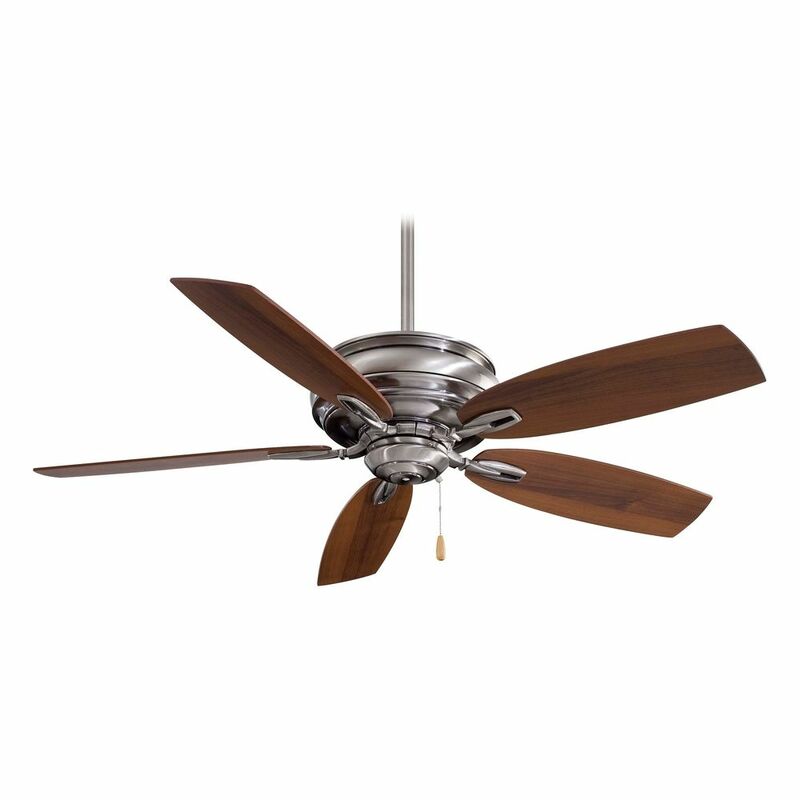 The following are detailed specifications about the 54-Inch Ceiling Fan Without Light in Pewter Finish. Traditional pewter indoor ceiling fan. 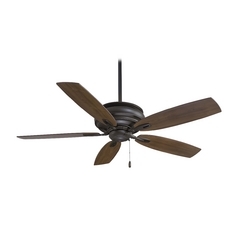 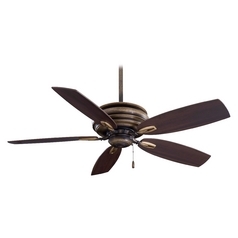 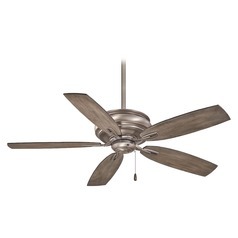 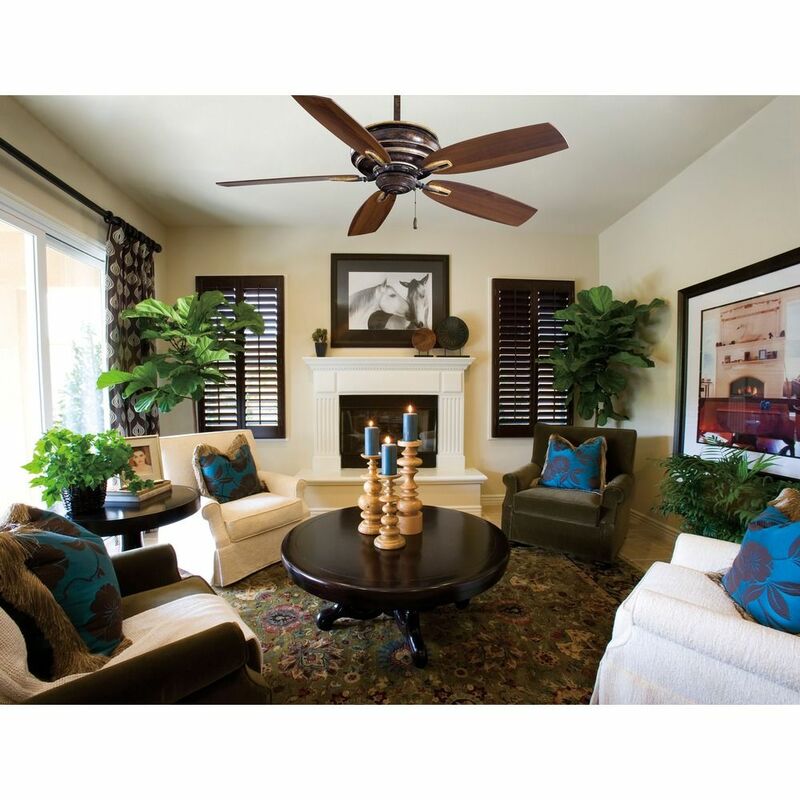 This 54-Inch Ceiling Fan Without Light in Pewter Finish is part of the Timeless Collection from Minka Aire. 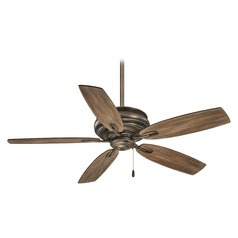 The following items are also part of the Timeless Collection.